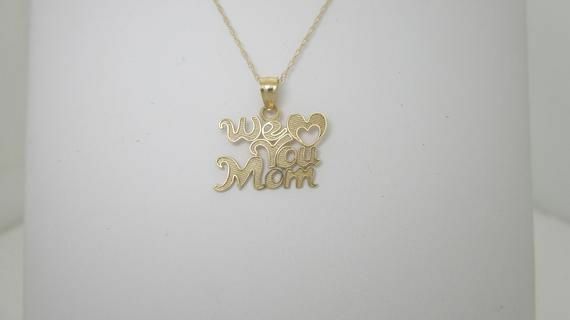 If your mom is anything like our moms, she’s had a lifetime to acquire everything she needs, and she may even be downsizing; nudging you to get those last few boxes out of your childhood bedroom. 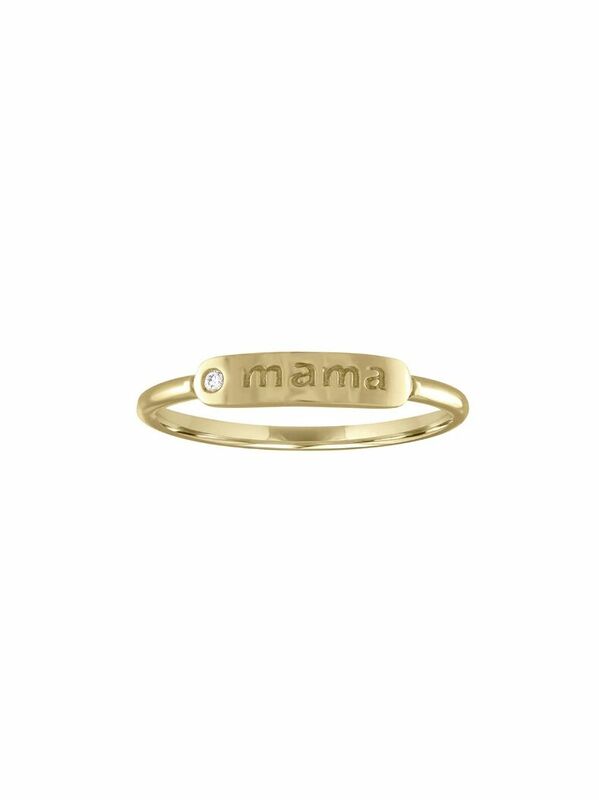 Or perhaps the mother being gifted is a brand new mom who is still settling into her first season of motherhood. 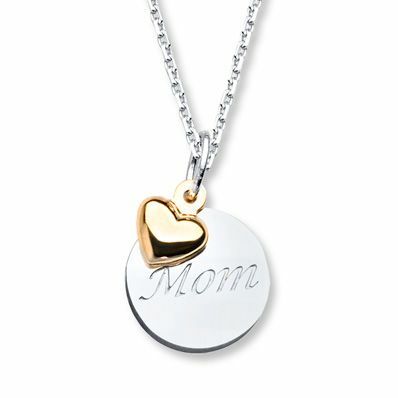 Either way, if you're looking for a special gift this May, we're big “mom” necklace proponents. 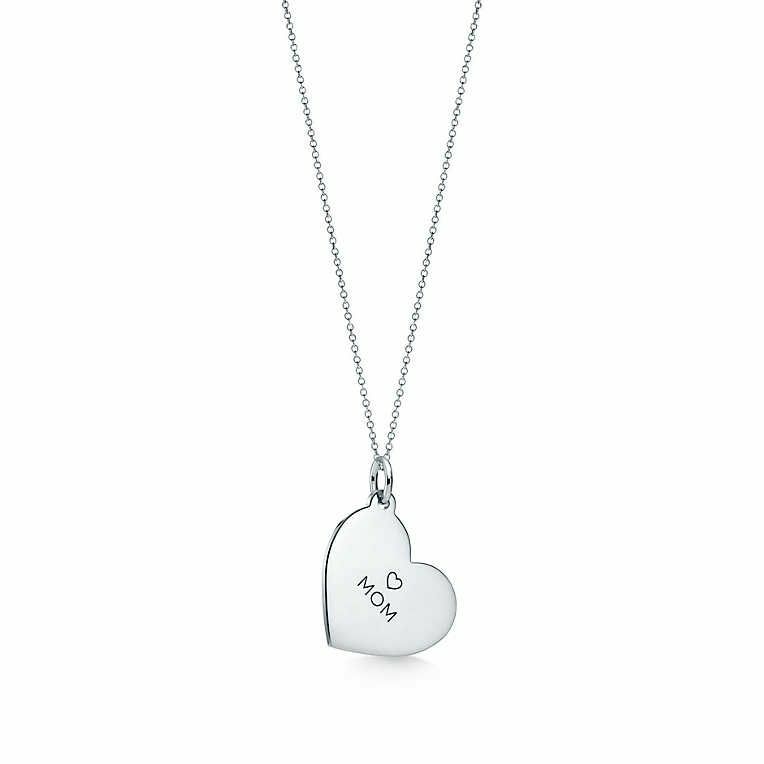 It’s a small, simple statement of her very important role and relationship, and it won’t take up a lot of space. 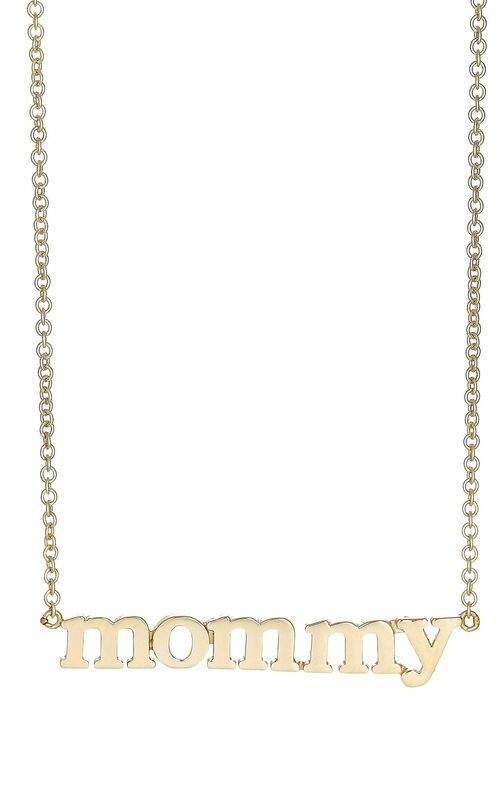 It’s also available at practically every price point, in styles that will suit every mom, no matter her taste. 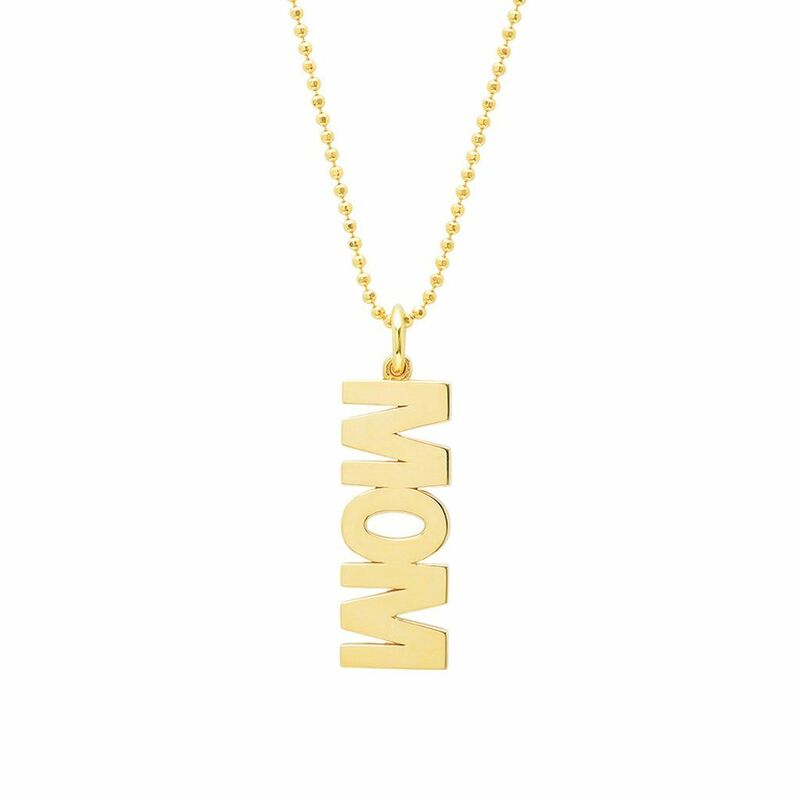 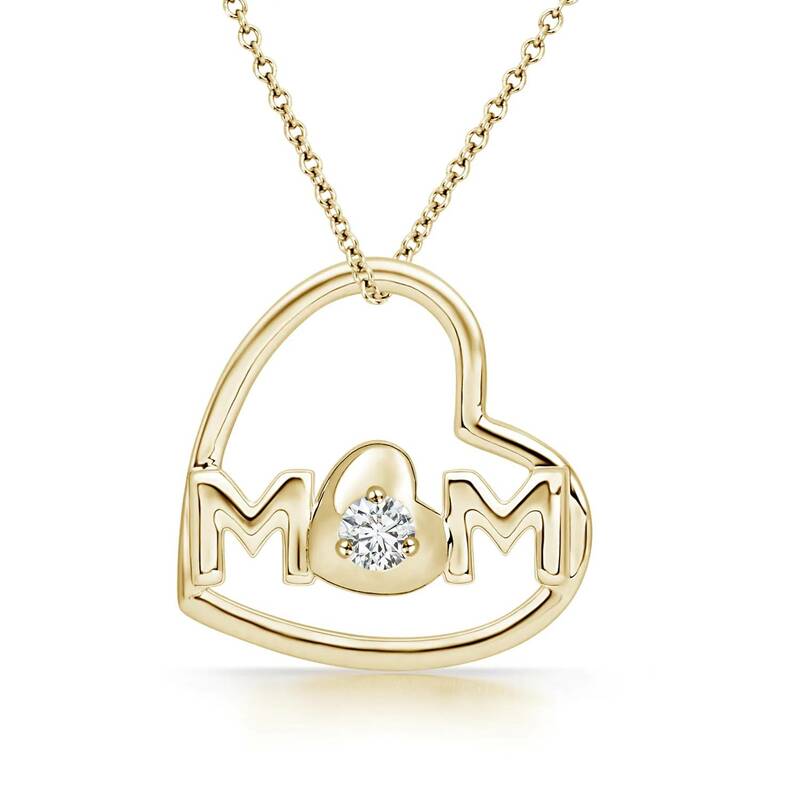 For more insight on the appeal of the sentimental necklace style, we turned to Jennifer Meyer, the designer of possibly the most iconic version in recent history: the "mommy " or “mummy ” necklace that Meghan Markle was spotted wearing the weekend of her baby shower. 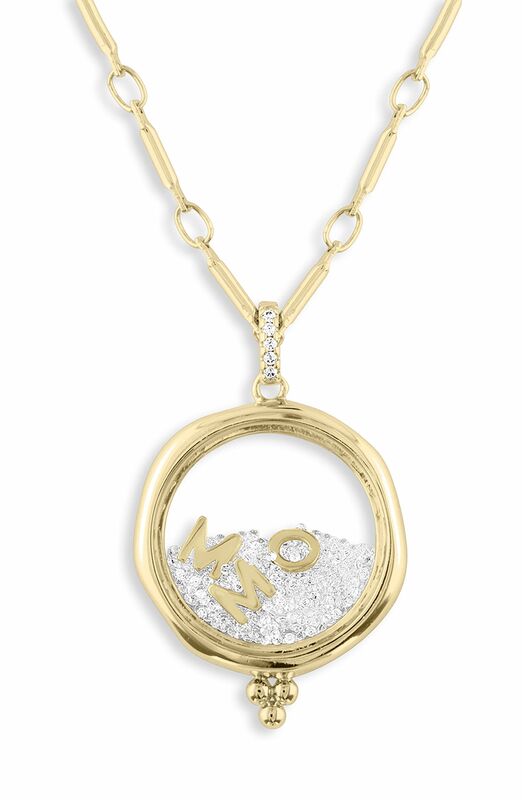 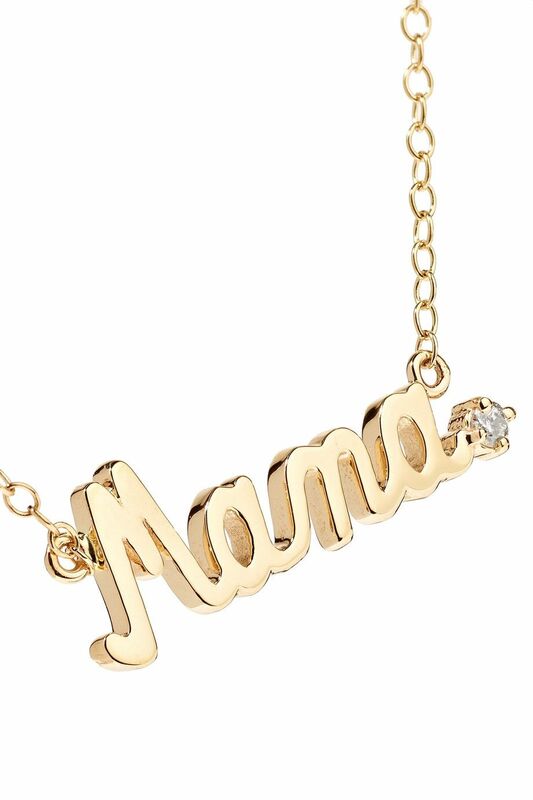 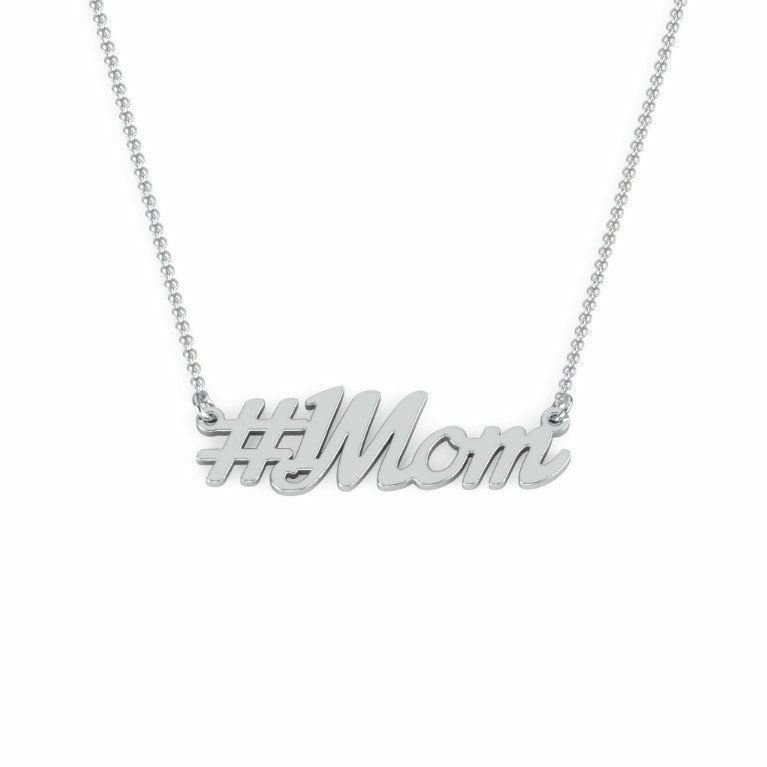 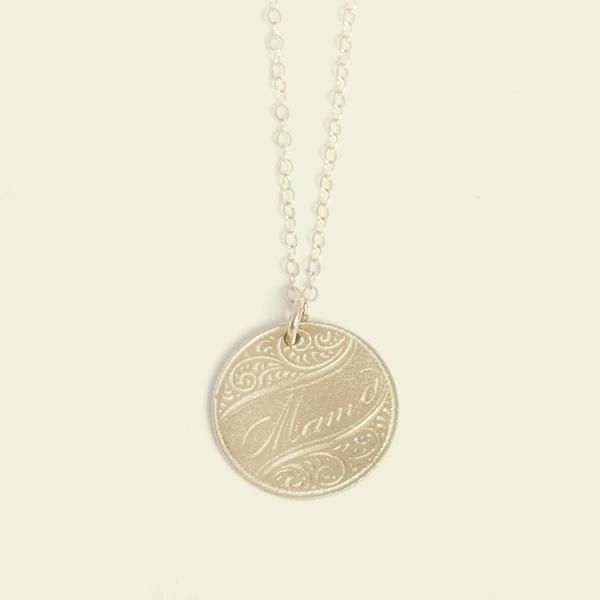 “There’s something so special about wearing the word ‘mommy’, ‘mama’, or ‘mom’ on your neck," says Meyer. 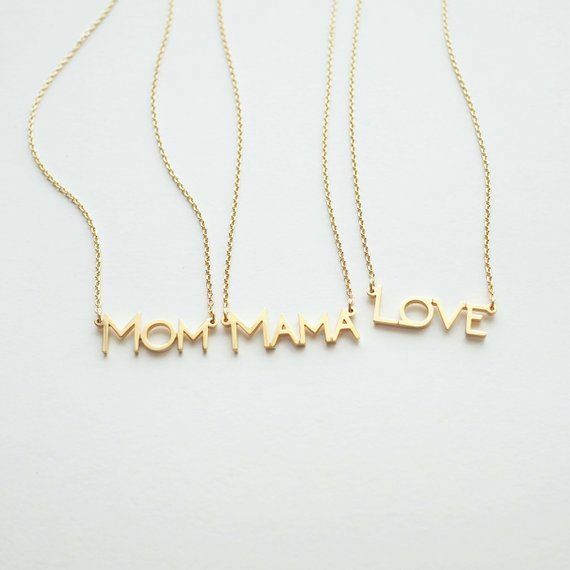 "It’s a daily reminder of how incredibly it is to be a mother, and we get to wear that title proudly.” In addition, she reassured us that she “always cherishes” the gifts she receives from her children — “it’s always something from the heart.” So we think, no matter which of these necklaces you pick out for mom, she’s going to love the one you get her — because it came from you. 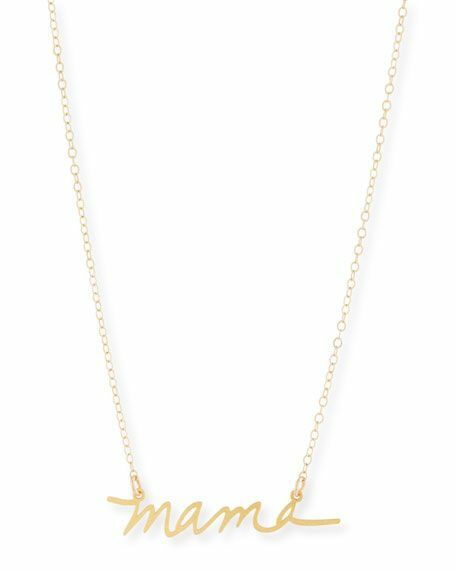 Is Meg Ryan In The Twilight Of Her Career? 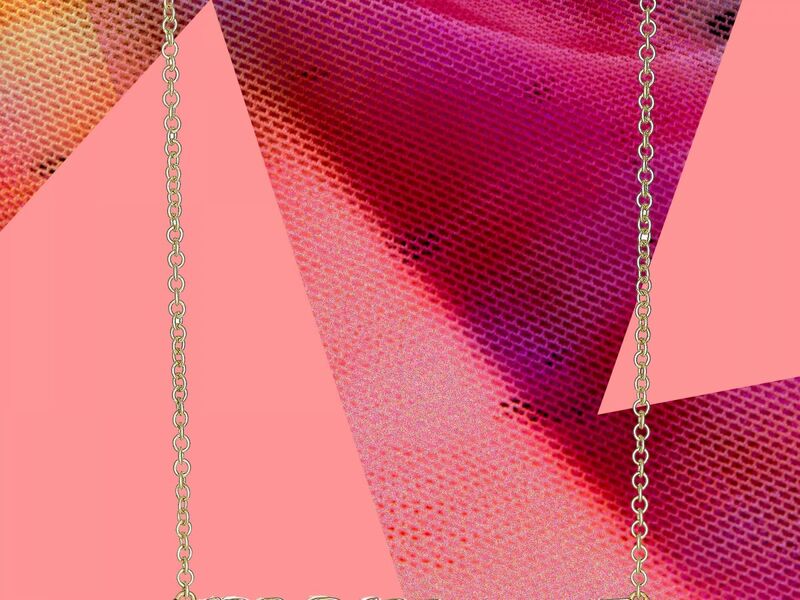 Treat youself to a chocolate spa!